← Elliott Museum’s Classics at the Beach juried car show. 2015 Buick Regal GS. A good value midsize sedan with a sporty punch. Might you be shopping for a midsize sedan with a sporty flare? 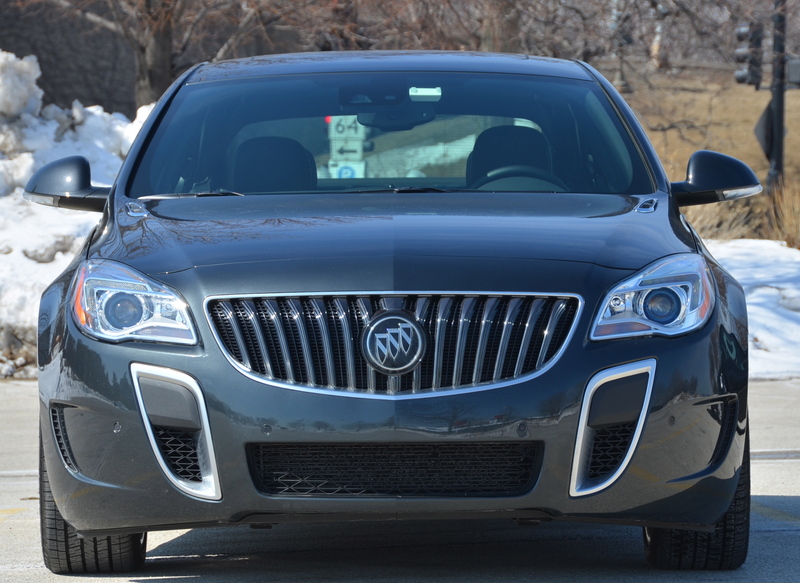 Check out my drive report on the 2015 Buick Regal GS right here. This entry was posted in automobiles, luxury sedans, new car review. Bookmark the permalink.